Opinions, facts and fiction as I see them. Maybe you will agree or not. That is what makes life interesting. 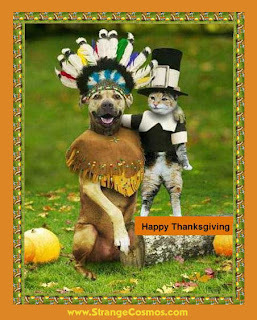 Enjoy the attached humorous Thanksgiving photo.